This past month has been absolutely crazy busy around our house. Not only has my husband Kyle been working long hours at work, but we have been running almost every night with soccer practices and games. Dinner has unfortunately become more of a burden since there has been little time. We slowed it down a little one night and made home-made pizza with new Pillsbury Artisan Pizza Crust With Whole Grain. 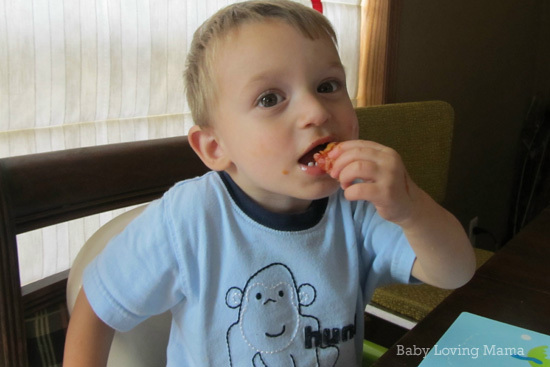 My kids all love pizza (of course, who doesn’t?) So I knew this was a meal that would easily be eaten with little arguing. 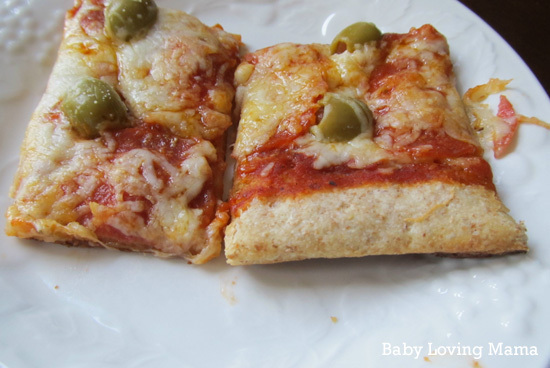 I decided to make pepperoni and green olives for the kids and I, and on the end of the pizza, I thought I would treat my husband to his favorite anchovies. 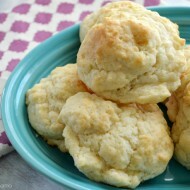 The Pillsbury Artisan Crust was so easy to use. Found in the refrigerator section of the grocery store, all you have to do is pop open the package and spread out the dough. There was a detail that I almost missed, that you should prebake the crust for a few minutes before spreading on the sauce and toppings. The crust smelled SO GOOD baking. You could smell the whole grains and it made me so eager to try it. I spread the crust across an 11 inch by 17 inch baking sheet. While I don’t like a thick crust, I was worried when I was spreading it that it would be too thin, but this was not the case. It baked up to a nice 3/4 inch thick crust. It did pull away from the edges of the pan a little, but still baked up perfectly. Both my Kyle and I were very pleasantly surprised at how quickly the pizza was done. I don’t often make pizza (other than the frozen variety) because it always seems like a time consuming venture, but with the refrigerated Pillsbury Artisan Pizza Crust it was done in a flash. Prebake crust for 8 minutes, top, then bake another 6-10 minutes. 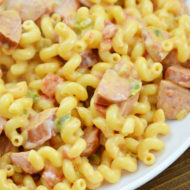 What an easy way to make everyone in the family happy for dinner! We all enjoyed our dinner that night and had very few leftovers (one crust was a perfect size for our family, but my 3 children are still small and don’t eat a lot at a time). I already have a second crust in the refrigerator just waiting to be baked in the near future! 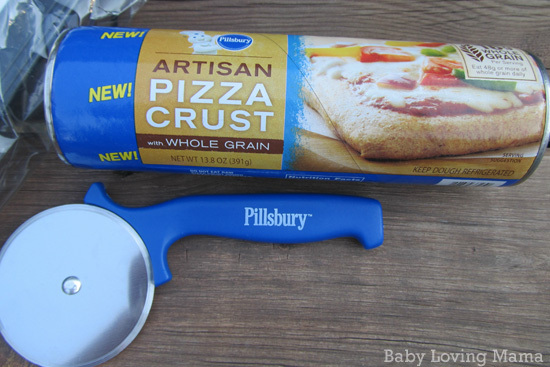 New Pillsbury Artisan Pizza Crust with Whole Grain is available at grocery stores now. 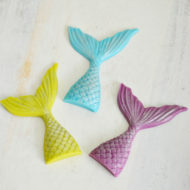 Download a printable coupon for $1.25 off one package. 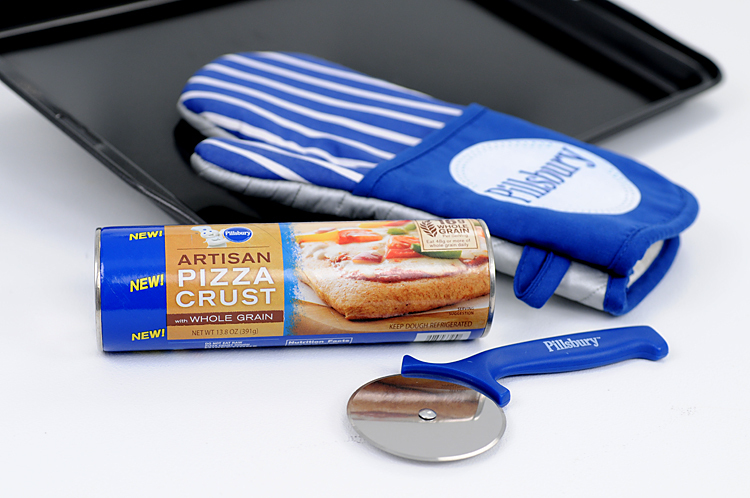 One lucky reader will win their own Pillsbury Artisan Pizza Crust Gift Pack including a VIP coupon for New Pillsbury Artisan Pizza Crust with Whole Grain, $10 gift card for ingredients, Baking Sheet, Oven Mitt, and Pizza Cutter. Disclosure: I received a prize pack for the purpose of this post however all thoughts remain 100% my own. 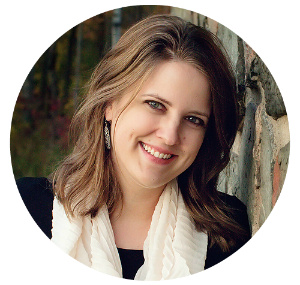 Sarah is a blog contributor and a stay at home mother of four. Her 10 year old girl, two boys ages 8 and 6, and 4 year old girl keep her on her toes. She enjoys spending time with family and friends, gardening, scrapbooking, sewing, crafting, fishing, camping, rollerblading and volleyball. I would get all the kids involved in making the pizza together. My girls LOVE to help me make dinner so they will get a kick out of helping me spread the dough out and put on the toppings and cut it when it’s finished! I would use it on one of our monthly friday pizza and movie family nights. We make calzones together and choose our own ingredients. We love pizza in our house! Our family favorite is chicken and pineapple so I’d love to try it out with the new crust! We can make pizza pinwheels together with the new crust! My husband makes homemade pizza on Sunday nights. This set would be good for that. I’d use it to make pizza with DDs for Friday movie night. We would make a pizza and then have game night. I plan to have a make your own pizza night. I would ask everyone to help make the pizza. Let everyone make their own individual pizza. It’s more fun for the kiddos is they’re allowed to play around with the toppings. Thanks. We will make it together, we love cooking together. We’ll have a pizza and movie night. I’ll let my family choose the toppings they want on the pizza. We’ll make the pizza together. 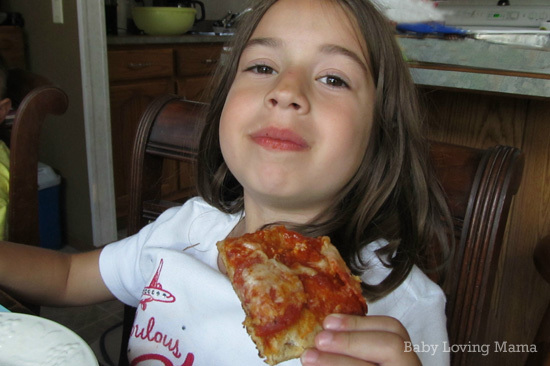 My kids love build your own pizza night…. we would make the pizza together and everyone gets to put what toppings they want on a section of the pizza! We love making homemade pizza in our house! I will use it to make a fun pizza movie night for the whole family. Thanks! make it a movie night! The whole family can help me to make the pizza and then we will eat it together! I’d love to use it to make a cheese stuffed crust pizza for movie night! We will cook the pizza together and play games after and watch a movie! I plan to make a pizza and sit down and watch a movie together. Let the kids have friends over and make pizza! We’ll enjoy a homemade pizza and good movie together 🙂 *Thanks* for the giveaway! 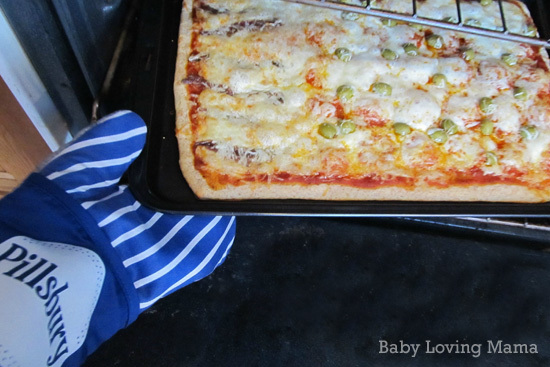 Homemade pizza is perfect for families because you can all make it together! I’d love to make a pizza as well! We will make the pizza together! Pizza is one of the few things everyone will eat. It’s that simple! I would like to have a mini pizza night. Pizza and a movie night in! We would use this to make, what else, pizza! 🙂 We love to make homemade pizza but we having tried this crust yet. Usually we use the regular Pillsbury pizza dough. pizza and a movie night, but the kids get to help make the pizza bfore the movie! I’d make pizza with my kids. 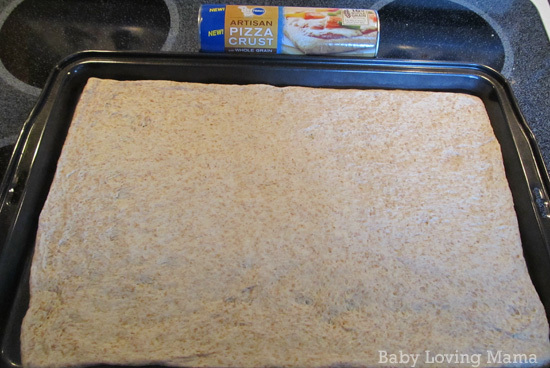 I would make a pizza with my daughter using Pillsbury Artisan Pizza Crust for our family movie night. Make a little corner of a large pizza pie to each specifications. I’ll chop the toppings and leave them out so everyone can decorate their share of the pizza before it goes in the oven. we will have a make your own pizza night. Make your own pizza night! Thanks so much for the fantastic giveaway! I am going to make a pizza and invite the kids and grandkids over to help eat it! All I have to do is make pizza, and everyone will sit down at the table. We’ll plan a fun family game night and make grilled chicken ranchero pizza! I plan to make it a pizza and movie night. I would make a grilled eggplant pizza for family dinner. Make it together, and then have a family movie night. We would make it into a family movie night. We would have pizza and a movie night. We will make this together as a family. we’d all make pizza as a family! My granddaughter loves to help me in the kitchen. She and I can make a pizza together. I want me and my daughter to make it together and have some fun! I plan to let my youngest son make dinner by himself and the rest of the family can eat it to share in his accomplishment. Move night in with the whole family! The smell of pizza bring the teens to the table! Just by making a great tasting pizza for dinner– it automatically brings the family to the table. Who can say no to pizza!? Allow the kids to “decorate” their pizza with whatever toppings they wish. We would learn how to make pizza together. I plan to make duck procuttio and fig pizza with the crust! 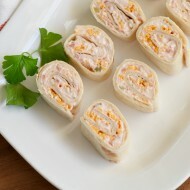 By making a delicious pizza or wraps. Let everyone pick a topping! Have a get together and play games and make pizza. I would like to try making a calzone. We will go shopping for toppings together, then make and eat the pizza while having a family movie night. I plan on making a pizza for my husband with his favorite toppings. We’ll have family style make our own pizza night. Make pizza on Family Game night! I’d make a white pizza with green peppers. will make it on movie night! We will make pizza together. Never tried it, but will take it to share with the ‘rents! 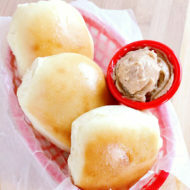 As turn overs, and some bbq chicken in between they’re fun for those quick meals. I’ll make sure the pizza has everyone’s favorite toppings on it! We’ll choose toppings and eat together! We’ll have a family movie night. We have pizza once a week….veggie pizza with a white sauce is the best! Just making the pizza will do it–they all come for that. I will have my family choose the toppings and help make the pizza and then we will all enjoy it together. Each person selects one topping for the pizza. We could all make our own mini pizzas! I would make chicken bacon ranch pizza! Pepperoni pizza. we would make it together and then watch a movie together! I would make a ‘toppings bar’ so everyone can make their own! Friday night is our family pizza and movie night so this would be fun change of pace to make out own pizza instead of getting Take and Bake! We would ahve all the toppings everyone likes and each get to put them on theirs. with our fav, roni and extra cheese and a movie! This would be nice to make pizza together for movie night! Homemade pizzas are the best!! We’re having a pizza & movie night. I plan on having everyone help with making the pizza and then eating it and watching a movie together! We plan to make pizza together with each person getting a section to personalize with their own toppings! My daughter and I would make pizza and enjoy it during our game and movie night! I will use it to make some delicious pizzas. We can all choose our favorite toppings and make it together as a family.